The Plumbing Pro can design and install water service piping designed to the specific requirements of business or commercial property. With four decades of experience working with commercial property owners you can bet you will receive quality services and the best products. The Plumbing Pro is Kansas City’s water line installation, repair and replacement professionals. Because we offer free estimates on new pipe installation, water line repairs, gas piping and more, we have become the most recommended commercial plumbing company in Kansas City. We can also design and install all of your water-based plumbing. Including fire suppression water supplies. Though we do not install fire sprinkler systems per say, we do provide the necessary knowledge and skill to install pressurized water services to those systems. Do you already have a system installed we can still provide inspections, maintenance and repairs. 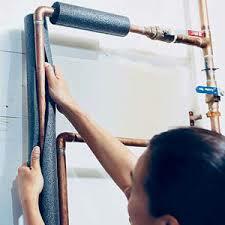 Call The Plumbing Pro whether you are running a new pipe or repairing it. We promise increased dependability and significant cost savings. Finally, if your business is in the process of having a system like this installed call The Plumbing Pro. 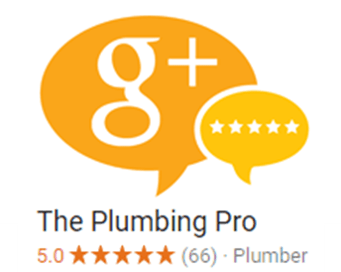 If you have already spoken to another plumbing company, why not get a second opinion. 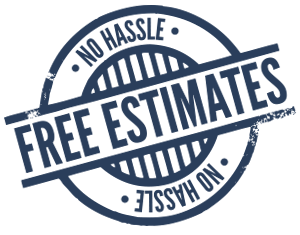 The Plumbing Pro offers free no-hassle estimates, so call now (816) 763-8200. We work for businesses all over the Kansas City metro and can provide you with unmatched expertise.